Seller Tips: Should I Offer Incentives to Homebuyers? Selling a home is not always a quick process. 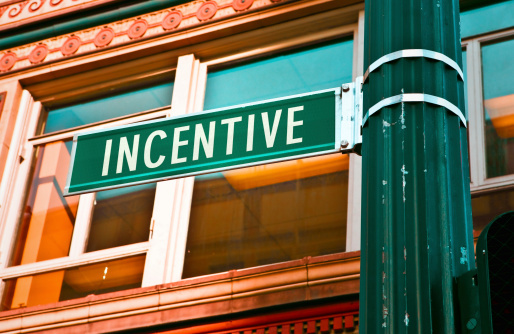 If you live in an area filled with listings or need to set your home apart from the rest you may need to investigate the use of seller incentives. Assuming the potential buyer is seriously interested in the property, a seller wishing to complete a quick sale might look towards offering incentives geared towards that particular buyer in order to seal the deal. Reputable realtors agree that to sell a home quickly it is best to have it priced wisely and hovering right around market value. A good real estate agent can help find a creative incentive to make a sale without cutting too deeply into the seller’s profits. The incentive should be molded to the clientele interested in the home, but it should initially address making the sale sound financially lighter to the buyer. Repairs Allowance: A home that is in excellent condition and has a fair price will sell faster than one whose price is inflated and in need of big repairs. This all is common knowledge, but if you are in a position in which you cannot do the repairs for any reason, an allowance for repairs may be in order. Rental Home Perks: Many buyers looking for vacation homes take very well to furniture, cookware and outdoor toys being offered in the sale. Even if the buyer eventually wants to furnish the home themselves the initial furnishings will tide them over until they buy their own pieces. 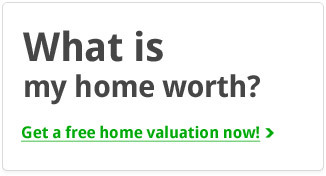 This is extremely helpful if buyers want to begin renting their home out right away. HOA Fees: Homeowner’s association fees sometimes deter a sale, if you offer to take care of the annual fees for the first year this may help the sale move along. In some cases you have already pre-paid these fees so go ahead and advertise that those months are already taken care of. Golf Club Memberships: If your home is in a community with a golf course or club, consider extending the offer of a six month or year membership to the club. Some clubs may not allow this due to membership rules, and if this is the case then offer visitor passes if available. Selling the Lifestyle: Since North Carolina is filled with outdoor possibility and the triangle in particular is in the middle of the mountains and the ocean, providing items such as kayaks, surfboards, tents or mountain bikes is fair game for an incentive. If you are already displaying these outdoor toys in order to sell the lifestyle of the area then it makes complete sense to include them in your sale if the buyer is interested. Decor Allowance: If your home has not had recent updates and you are set on not doing the updates before a sale, think about providing a “decor allowance.” This allowance could be used towards a range of things from kitchen appliances and new countertops, to paying for updated paint colors or flooring. The right realtor will be able to offer incentive suggestions without taking away a large portion of your budget. Focus on incentives that will make a buyer’s life easier. 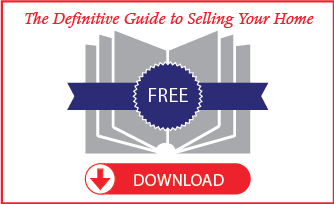 If the incentive makes sense and buyers can easily see how it helps them, it will help to quicken the sale as well.